"Just as in a football match, there can (yet) not be more than 11 players a side during a game. For The BT 2016, we believe that 40 racers is the optimum number for an exciting race day. That number has been reached. Any registrations received from today henceforth will go into a supplementary racers list. 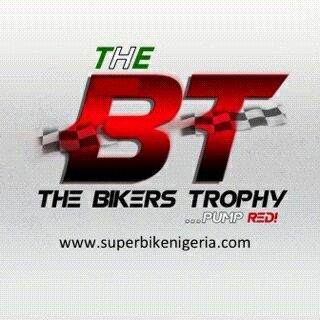 The Supplementary list will be a reserve list of racers from which to enter new competitors in The BT 2016 should any of the 40 previous already registered racers not meet pre race requirements. The supplementary racers registration closes on the 31st of March, 2016. Thanks for your interest in The BT 2016. See you then, IF you Pump RED!"